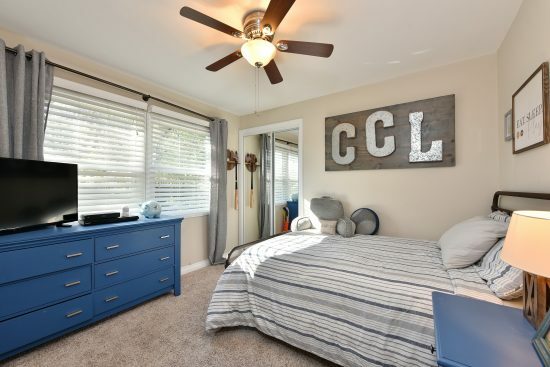 Don’t let this absolutely adorable coral home pass you by. 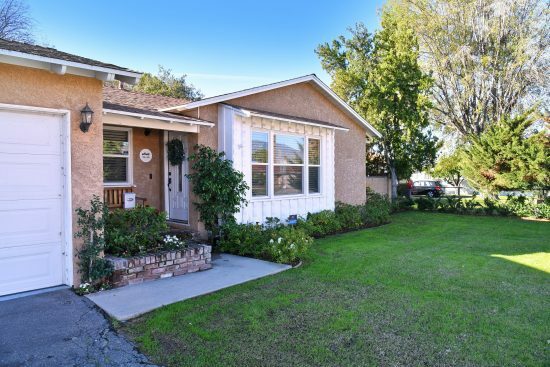 What an amazing opportunity to find your starter home or downsizing from a larger home. 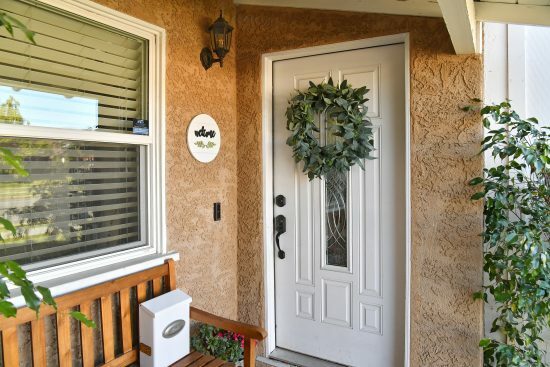 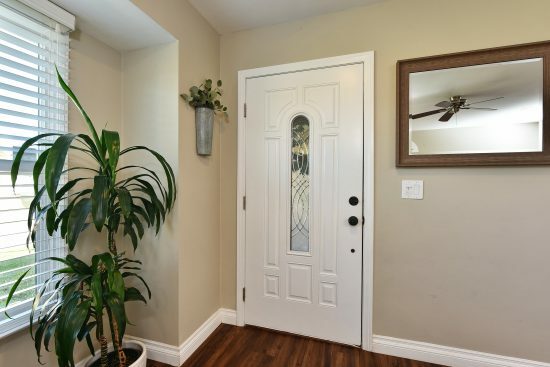 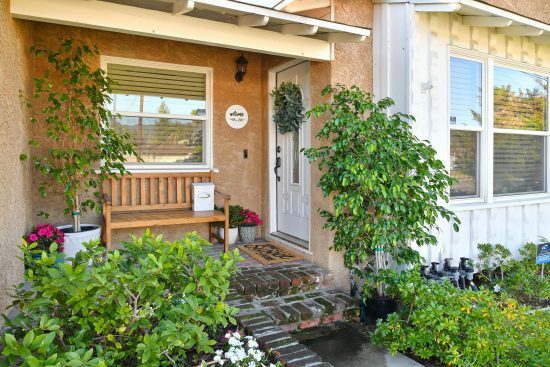 As you arrive at your new home you will find wonderful curb appeal, be greeted by a welcoming front porch with a newer front door that opens to your spacious bright living room. 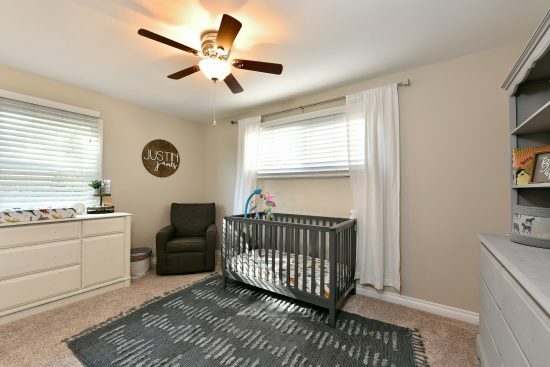 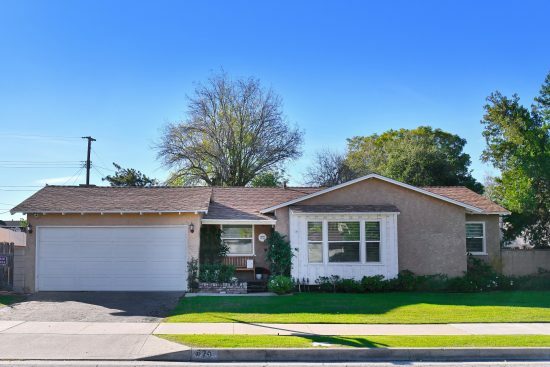 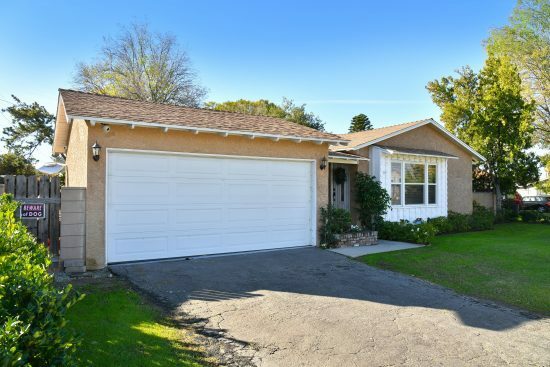 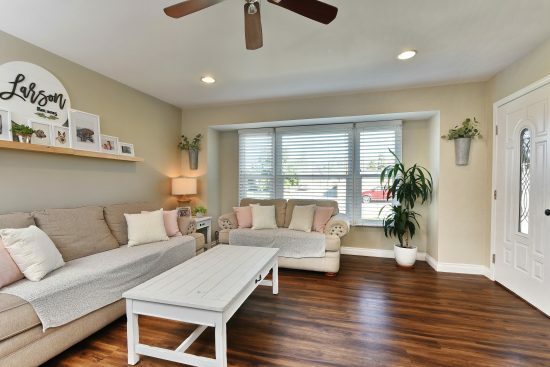 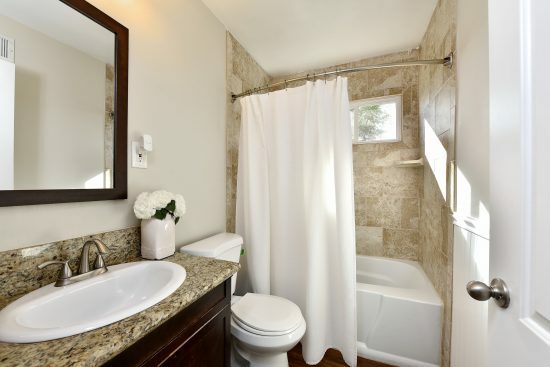 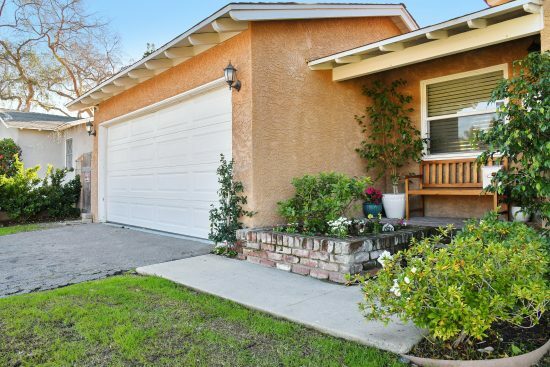 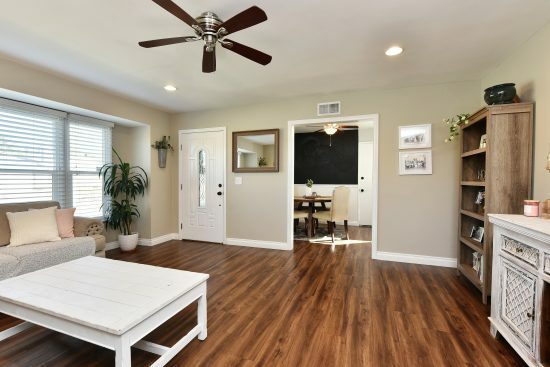 Your beautifully updated Glendora home with three bedrooms, one and a half baths and a laundry room. 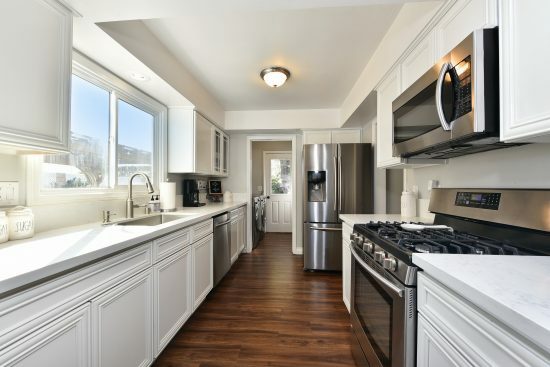 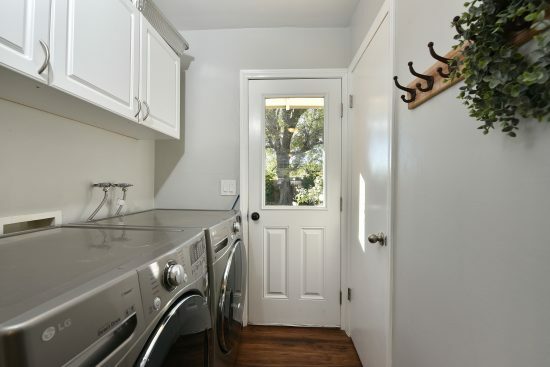 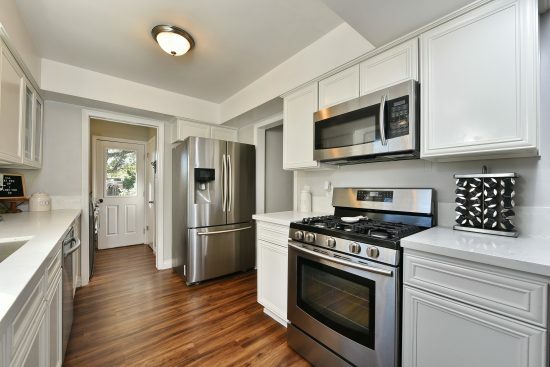 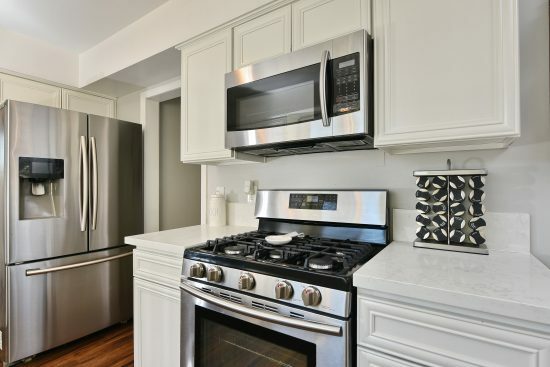 This home was updated with a bright kitchen that is enhanced by newer cabinets, new quartz counters, new kitchen sink and stainless-steel appliances. 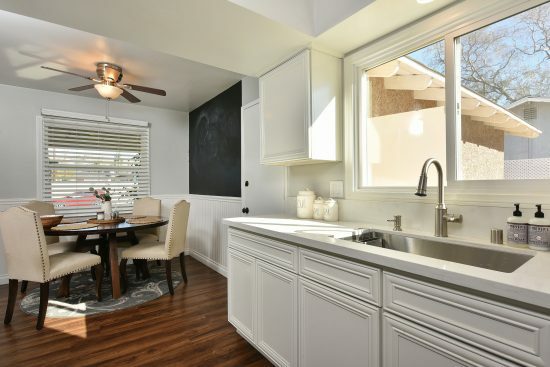 The eating area off the kitchen opens to your spacious living room with lots of light from picture window with beautiful mountain views. 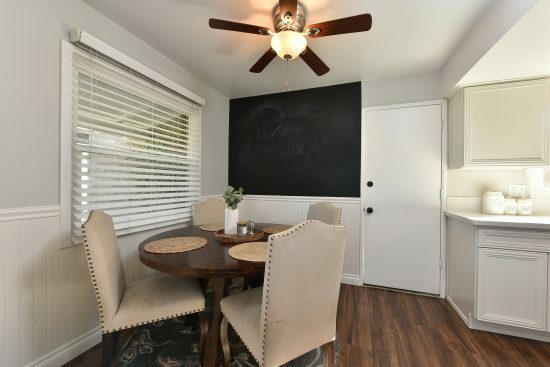 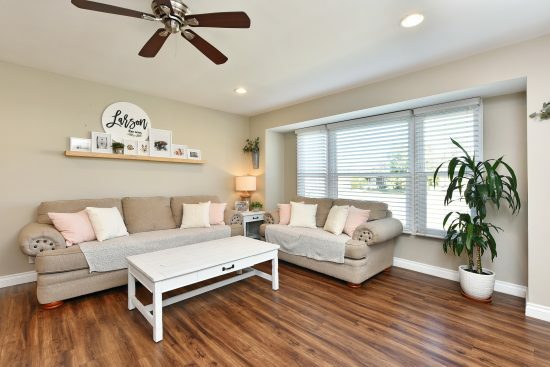 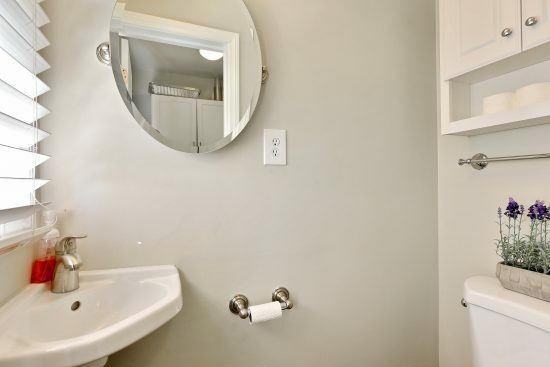 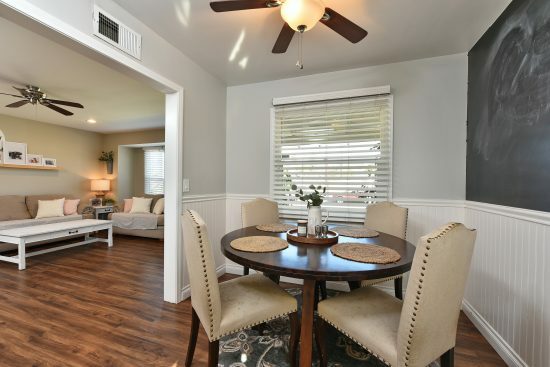 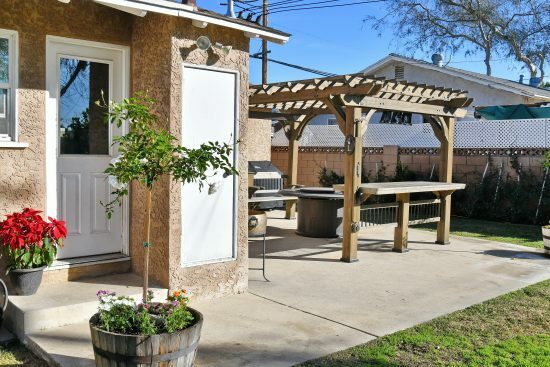 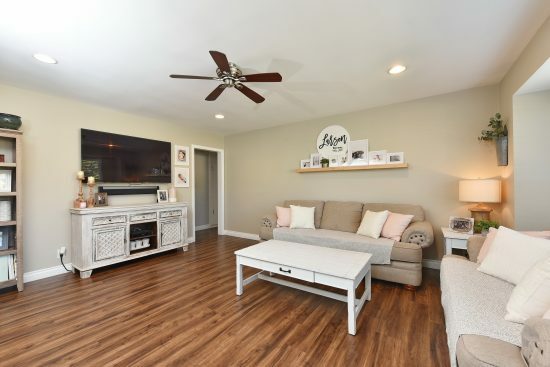 This home has been tastefully done with new electrical panel, updated wiring, new flooring, new base molding, newer dual pane windows, central air and heat, new drip system in the front and backyard, security cameras, new water heater and remodeled baths. 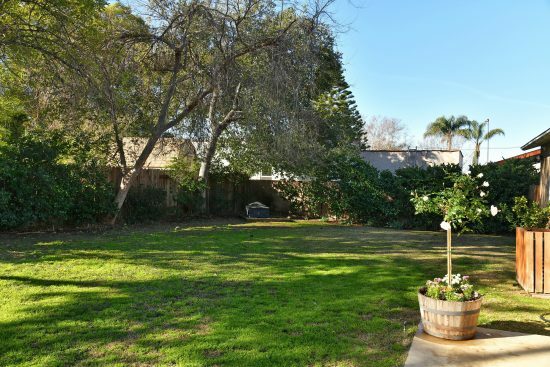 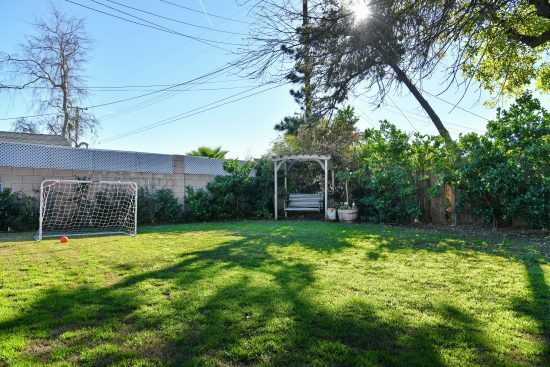 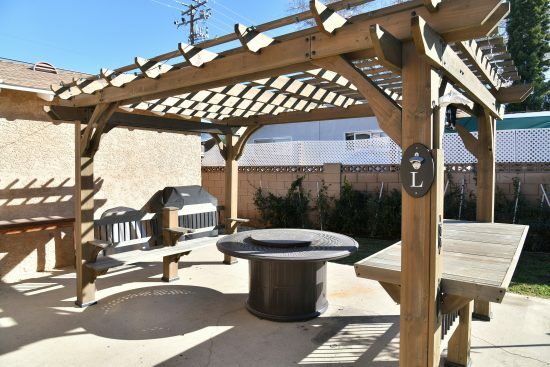 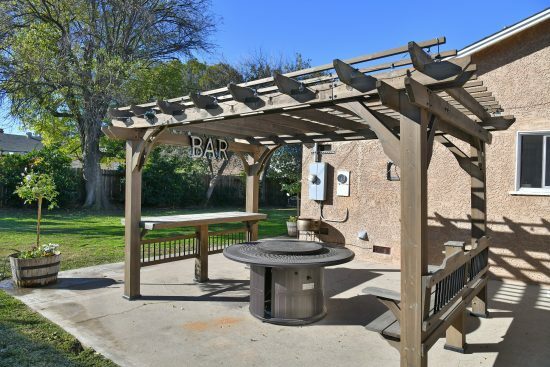 The large fully fenced backyard with grassy area and patio is perfect for outdoor entertaining, family gatherings, kids to play or for pets to run around. 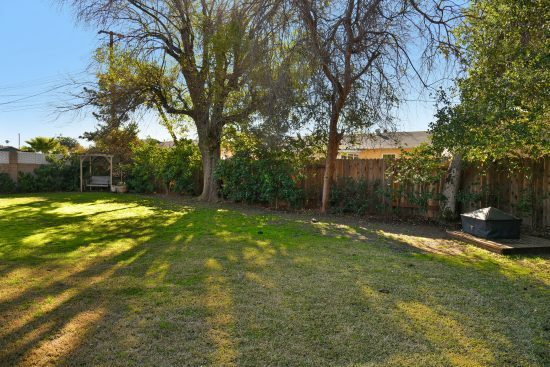 Hurry don’t let this one get away...it will go fast! 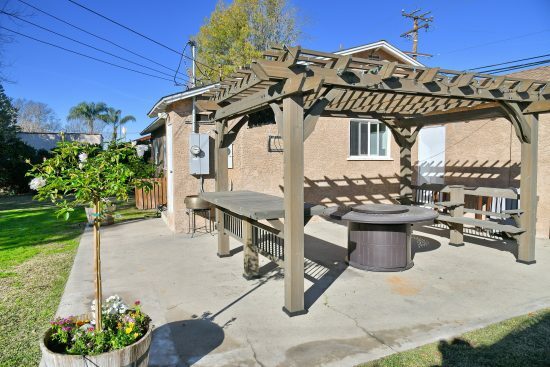 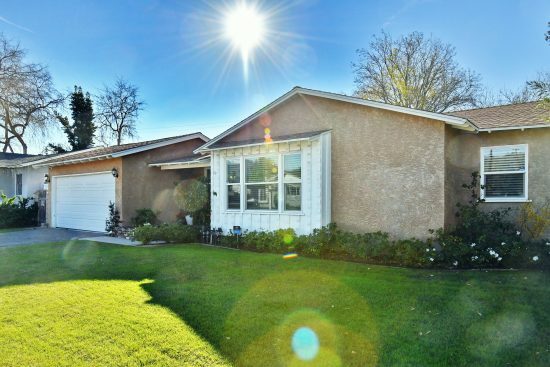 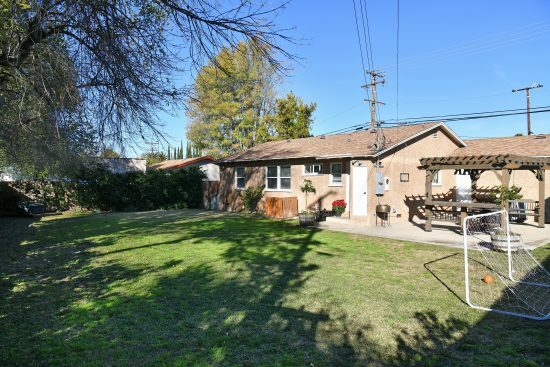 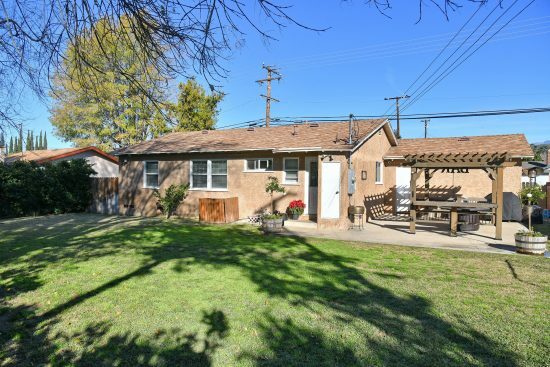 624 E. Juanita Avenue is a residential property located in Glendora, CA. 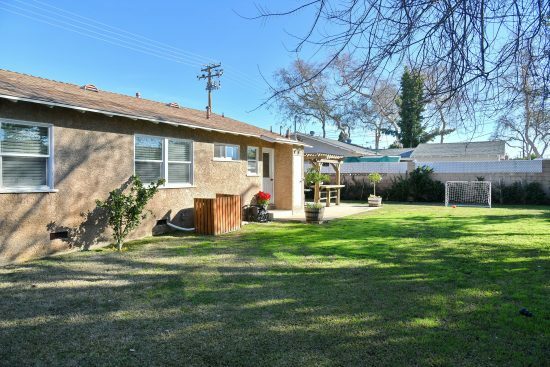 This property sits on a 7771 sqft lot, is 1171 sqft, with 3 bedrooms, 2 baths.